Boston celebrities came together to celebrate with the youth of The Home for Little Wanderers, Boston's oldest and largest charity, during a day of performances, music, entertainment, education and basketball. 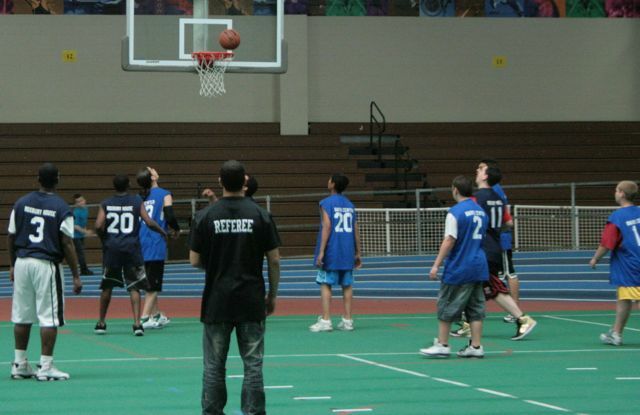 On May 21, 2011 at The Reggie Lewis Center in Boston from 12-3pm, Goddess Inc. http://www.TheGoddessInc.com produced the Columbian Lodge's http://www.Columbianlodge.org 14th Annual Basketball Tournament for The Home for Little Wanderers. Celebrities from radio, TV, sports, and dance created a fun filled day of music, entertainment and basketball for the over 150 youth from The Home for Little Wanderers. Melissa, DJ at Jamn 94.5, http://www.945jamn.com, Bostonʼs most popular morning show, hosted The New England Patriot Cheerleaders, Channel 7's Chris Lambert, www1whdh.com, Celtic's Official Jr. Dance Troupe, from Miss Massachusetts-Miss Tri Counties, 12-year-old singing sensation Syra Mehdi, the All Star Cheerleaders, and 35th Degree Shaolin Monk Sifu Hengzhen. Columbian Lodge Ancient Free and Accepted Masons is one of the countries oldest Masonic Fraternal Lodges. Instituted by Paul Revere in 1795, Columbian Lodge has been a participant in Boston's community for well over 200 years. With over 170 members from all races, creeds and walks of life, these men pride themselves in attention to the needs of the elderly, children and the promotion of service to a Supreme Being and family. Columbian Lodge attempts to strengthen the character of the individual man by providing meaningful opportunities for fellowship, charity, education, and leadership. Rafay Mehdi, MD is the charity committee chairman, along with cofounder of the branding and entertainment corporation Goddess Inc. http://www.HeatherSchmid.com, Jacques R. Lucchesi, Ronald T. Doucette, and Daniel R. Medore are Columbian Lodge officers. Since 1995 Columbian Lodge has supported events and donations to the Home for Little Wanderers of Boston. 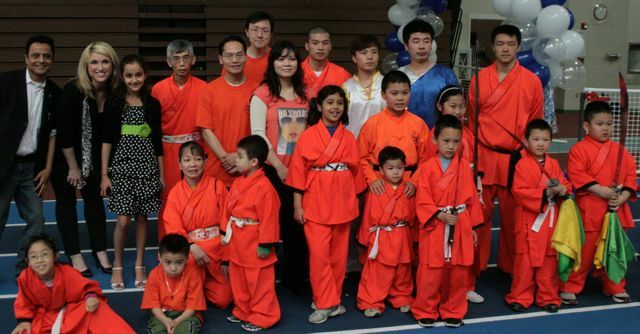 They currently sponsor a tradition of basketball tournaments for The Home's children. The Home for Little Wanderers is the nation’s oldest and one of New England’s largest, non- profit child and family service agencies. The mission of The Home for Little Wanderers is to ensure the healthy behavioral, emotional, social and educational development and physical well-being of children and families living in at-risk circumstances. We do this through a series of integrated programs that include early childhood services, special education, therapeutic residential treatment, adoption, intensive foster care, clinical and family support in homes, schools, hospitals and clinics, and college and independent living preparation for youth who have aged out of state care. For more information, visit http://www.thehome.org.